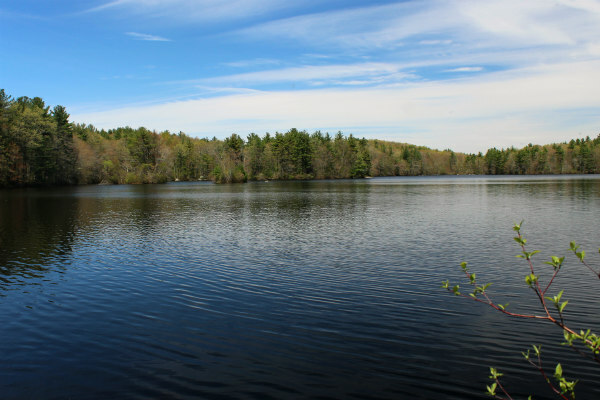 The tranquil Blackstone Valley is generally considered the towns surrounding the Blackstone River, which streches from Worcester to Providence just east of Rte. 146. The much sought after area of Massachusetts provides a quiet place to live, with quick access to Worcester and Providence via Rte. 146, and realtively good access to Framingham, Waltham, and Boston via interstate 95 and 495. The Valley is popular with people who enjoy the outdoors, and want to get away from traffic on the weekends. While most of the towns in the Blackstone Valley have beaituful new modern subdivisions, Blackstone Valley towns also have a significant inventory of older afordable homes.